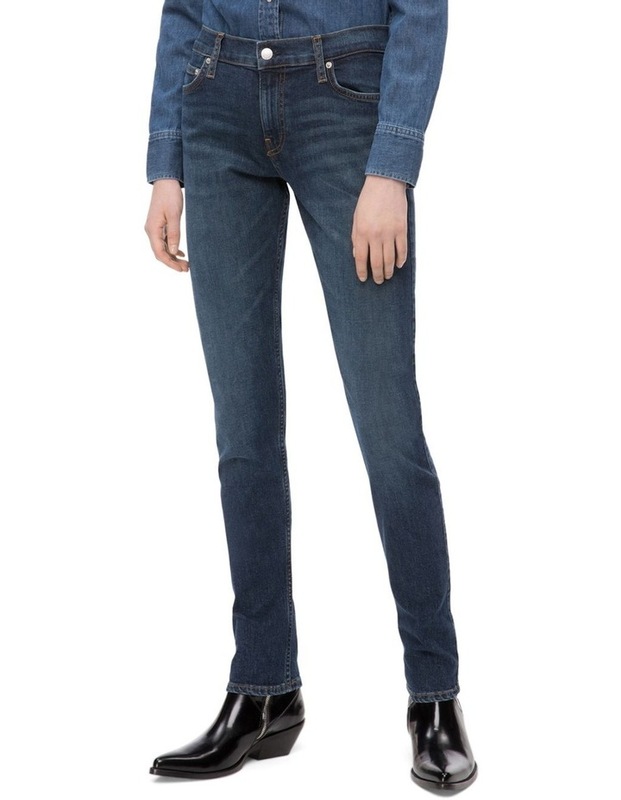 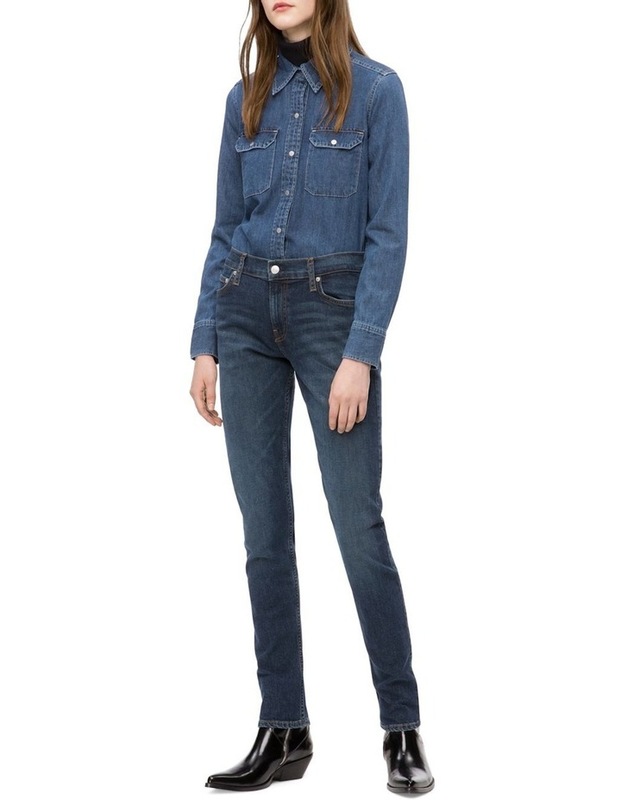 These jeans are cut in a mid-rise slim shape that feels so effortless to wear. 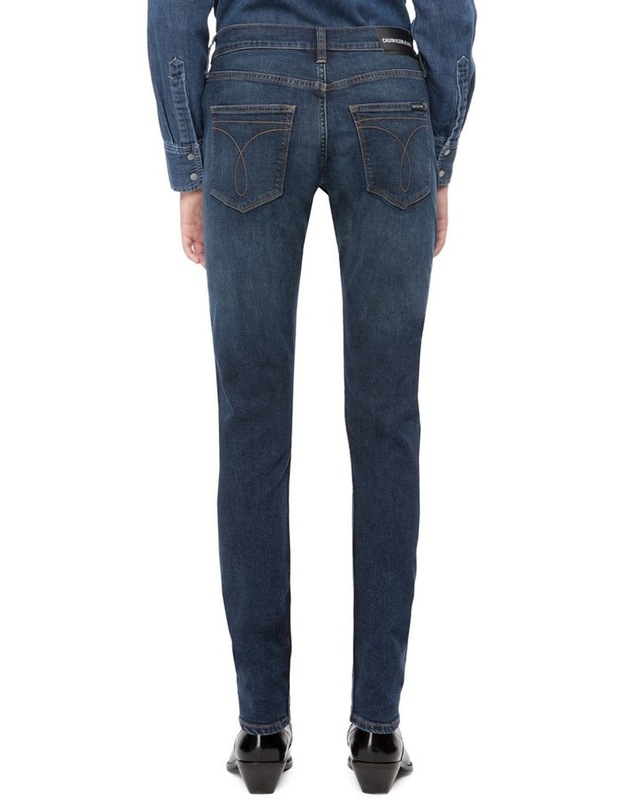 The classic dark blue hampton wash means they'll work with virtually everything you own. 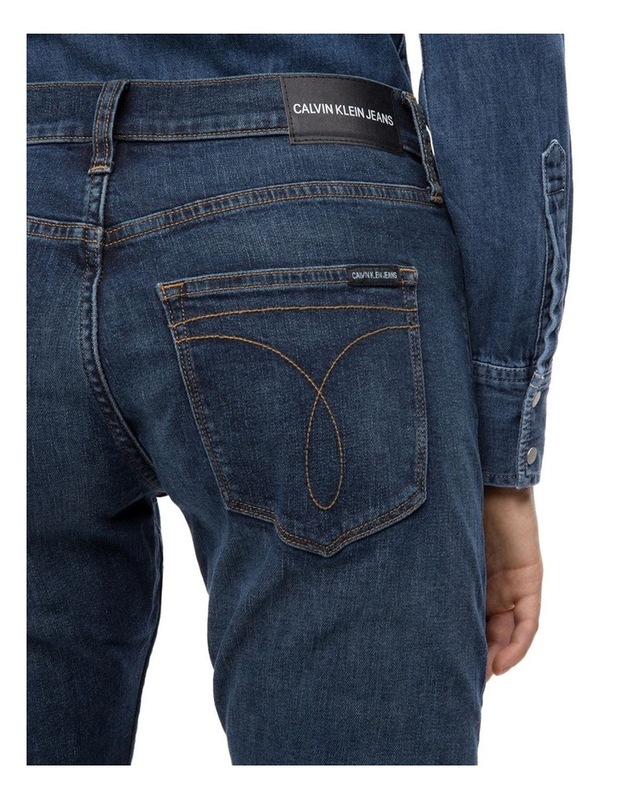 Five-pockets and zipper button closure.